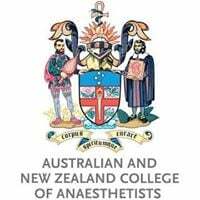 Register now for the Tri-Nation Alliance annual International Medical Symposium (IMS 2019), in Auckland, New Zealand on Friday, 22 March 2019. 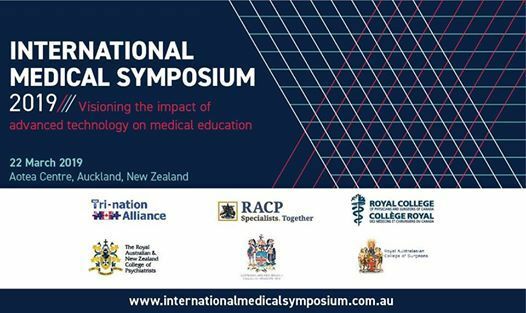 IMS 2019 is a one-day event bringing together representatives from international and local specialist medical colleges, medical schools, health services and regulators for an inspiring day where challenges are discussed, and new ideas explored. 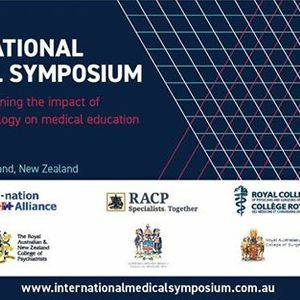 The theme for the 2019 symposium is Visioning the impact of advanced technology on medical education with a program featuring diverse sessions.